This is being offered as part of the backcountry festival on the saturday. 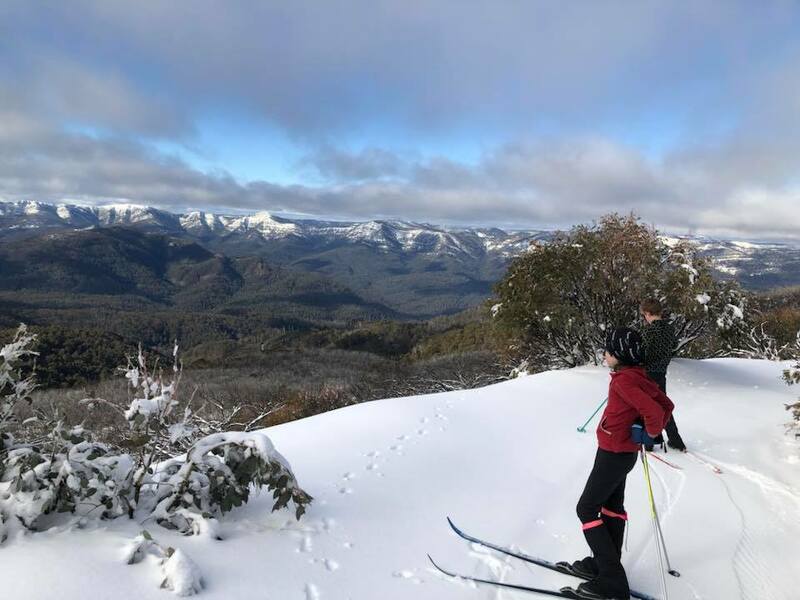 Me (Thea, 10) and my brother (Jono, 12) are keen cross country/backcountry skiiers and we’d love to meet up with other kids at the festival. We’ll be able to share information about gear, places to go and snow camping. Bring your ski gear, lunch, snacks and water (and an adult) and we’ll head out for a short trip and some mucking around.